Fraser Coast Top Tourist Park Located 200 metres from the beach and Hervey Bays only 100% tourist park. 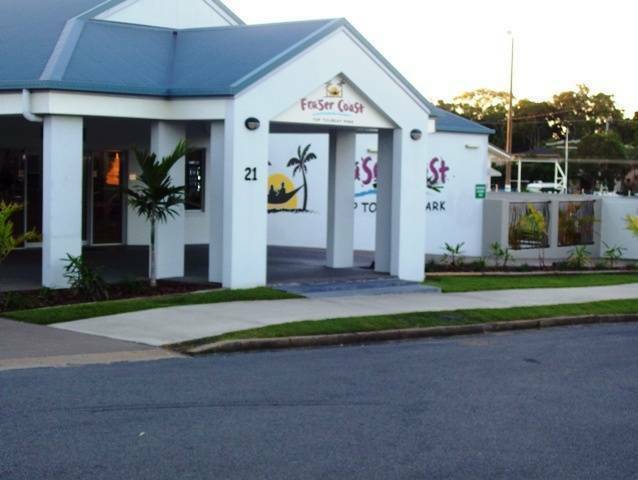 The Fraser Coast Top Tourist Park is the Tourist experience you will be talking about for years to come. 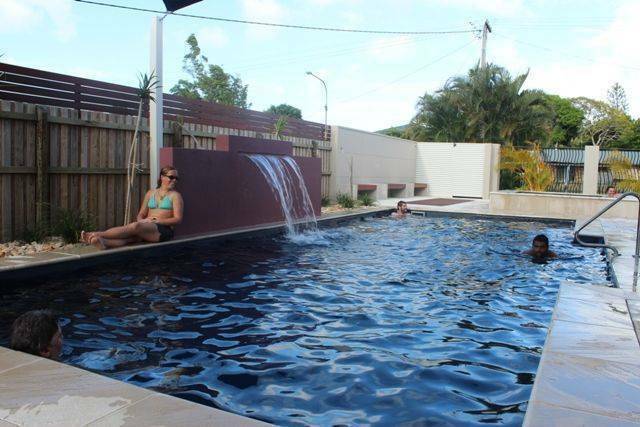 Hervey Bays only park with a Therapeutic Mineral Pool & Spa ready for your relaxation after a days touring on Fraser Island. 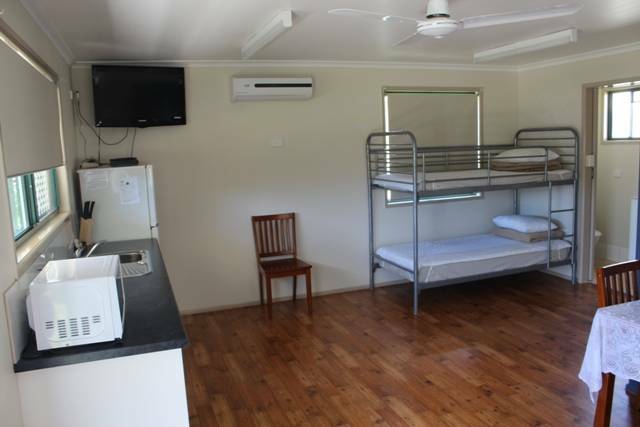 A range of accommodation including Studio Units, Cabins, Camping and Tent Sites are available. 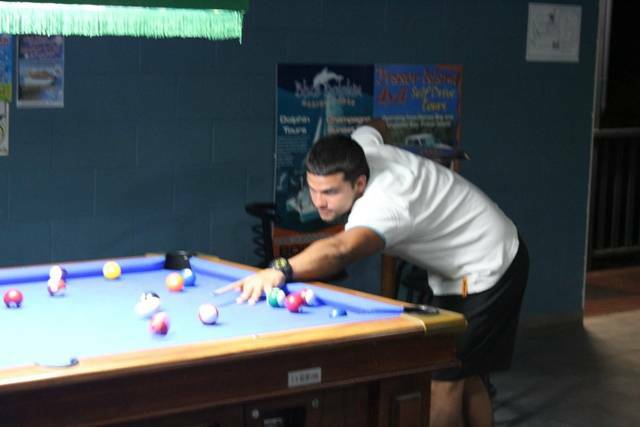 Our friendly staff will also assist you with tour bookings and recreational activities at The Tour Desk. Tours include Fraser Island Self Drive Safari Tours and Whale Watch Tours! There is no need to feel home sick, internet and FREE WiFi facilities are available on site to keep you in contact with everyone back home, or just mail a postcard! Laundry facilities with 3 x Coin operated washing machines and 2 x Dryer for your convenience! Caravan, Camper Van and Tent sites feature: Shady and well grassed fully serviced sites, Power, Water and a Camp Kitchen and Free BBQ area is available. Wicked Vans most welcome! Hervey Bay is one of Australias top natural holiday destinations in Australia. It is known as the gateway to world renowned Fraser Island The largest sand island in the world, and Lady Elliot Island the first coral cay on the Great Barrier Reef. During the months of June to early November, Hervey Bay becomes the whale watching capital of Australia if not the world! The mighty Humpback whale migrates each year during early winter, leaving the freezing waters of the far south to bask, breed and give birth in Queenslands tropical waters. The bay between Hervey Bay and Fraser Island provides the perfect opportunity for newborn calves security and time to gain strength before the migration back down south! One of the trendiest places in Hervey, newest night spot in the bay. Follow Boat Harbour Drive on entering Hervey Bay and then turn left into Denmans Camp Road. Free pick-up service from Bus Stop, and local airport during reception hour. Please reception for pickup.